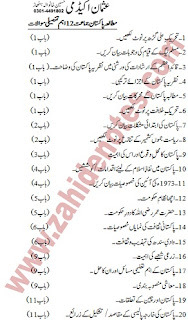 Here is the list of important long questions of Pakistan studies Urdu medium for 2nd year students. 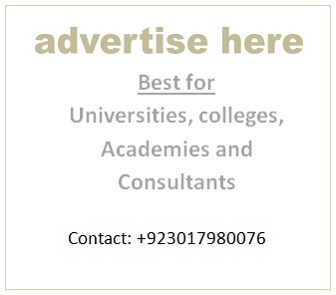 2nd year Pak studies guess is now available for the final exams of 2019. I have compiled all important long questions from the whole book.